When will be Ralïo+ next episode air date? Is Ralïo+ renewed or cancelled? Where to countdown Ralïo+ air dates? Is Ralïo+ worth watching? The best from the world of rallying and motorsport with Emyr Penlan and Lowri Morgan. Highlights of the fifth round of the WRC in Argentina with Emyr Penlan. Plus, Llinos Lee and Hana Medi have been travelling around Wales to bring us the latest motorsport news. Features include a visit to the Drovers' Enduro in Llandovery - part of this year's Welsh Enduro Championship. Highlights of the fifth round of the WRC in Argentina with Emyr Penlan. Plus, Llinos Lee and Hana Medi have been travelling around Wales to bring us the latest motorsport news. Features include a visit to the Drovers' Enduro in Llandovery: part of this year's Welsh Enduro Championship. Highlights from the 6th round of the WRC from Portugal with Emyr Penlan. Plus, Llinos Lee visits the Drovers Enduro in Llandovery - part of the Welsh Enduro Championship this year, and Hana Medi has been to Lanwrda near Lampeter to meet father and son Melvyn and Meirion Evans, who drive, build and prepare some of the best rally cars in the country. Ralïo+ next episode air date provides TVMaze for you. 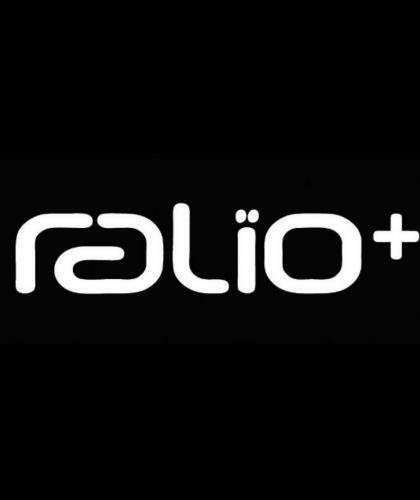 EpisoDate.com is your TV show guide to Countdown Ralïo+ Episode Air Dates and to stay in touch with Ralïo+ next episode Air Date and your others favorite TV Shows. Add the shows you like to a "Watchlist" and let the site take it from there.